Doug Brown has over 20 years of experience in public accounting. Before joining Delap, he spent over nine years at PwC, where he worked in Portland, Oregon; San Jose, California; Auckland, New Zealand; and London, England in PwC’s SEC reporting and Global Capital Markets Group. Currently, Doug oversees the firm’s assurance practice and leads Delap’s employee benefit plan niche. 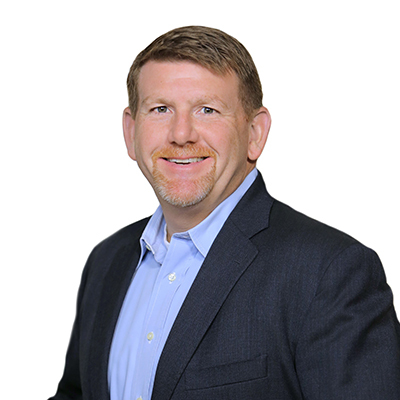 Over the years, Doug has gained significant experience leading large audit engagements for publicly and privately held businesses. He has also worked extensively with early-stage companies in many capacities, including capital raising, financial due diligence, and accounting for complex equity structures. Doug has also gained extensive experience providing employee benefit plan assurance services to plan sponsors throughout the Pacific Northwest. His subject matter expertise within this niche has enabled him to earn an Advanced Defined Contribution Plans Audit Certificate from the AICPA and is a testament to his dedication to this practice area. Away from the office, Doug enjoys spending time with his wife, Michelle, and their three young boys, participating in church activities, and playing or watching sports. He has traveled extensively throughout the United States, Europe, and parts of Asia and is always looking forward to the next opportunity to explore the world.